Microsoft has released an update KB4033637 for Windows 10 Anniversary Update systems. According to the company, this minor update makes improvements to ease the upgrade experience to Windows 10 Version 1607. 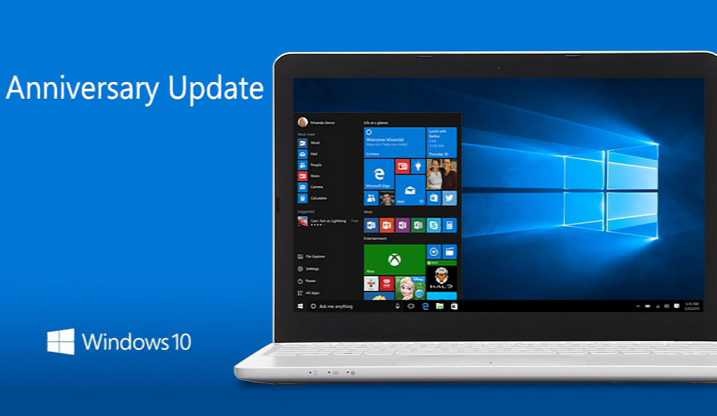 Recently, the company also released KB4039396 update OS build 14393.1670 to fix missing Update History issue. Check your Windows update and you will see a new update for Windows 10 Version 1607 for x64-based Systems (KB4033637) in your updates. You can also download offline installer from the link below. 5M4sGv Wow, incredible weblog format! How long have you been blogging for? you make running a blog look easy. The full glance of your website is great, let alone the content!